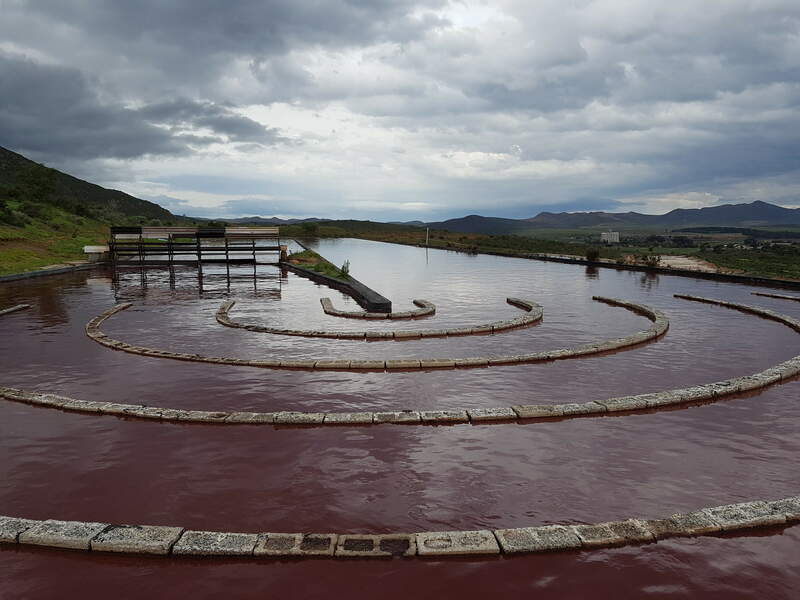 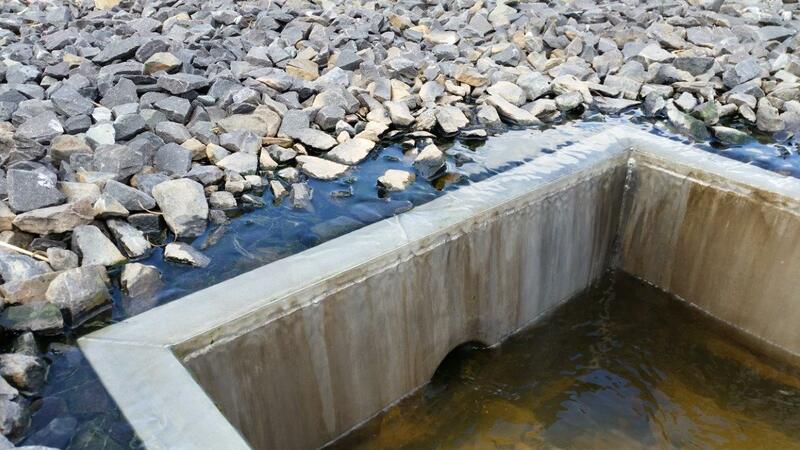 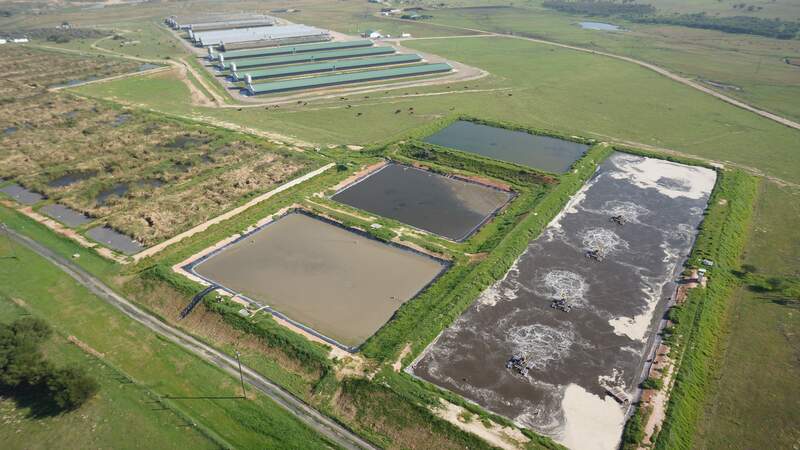 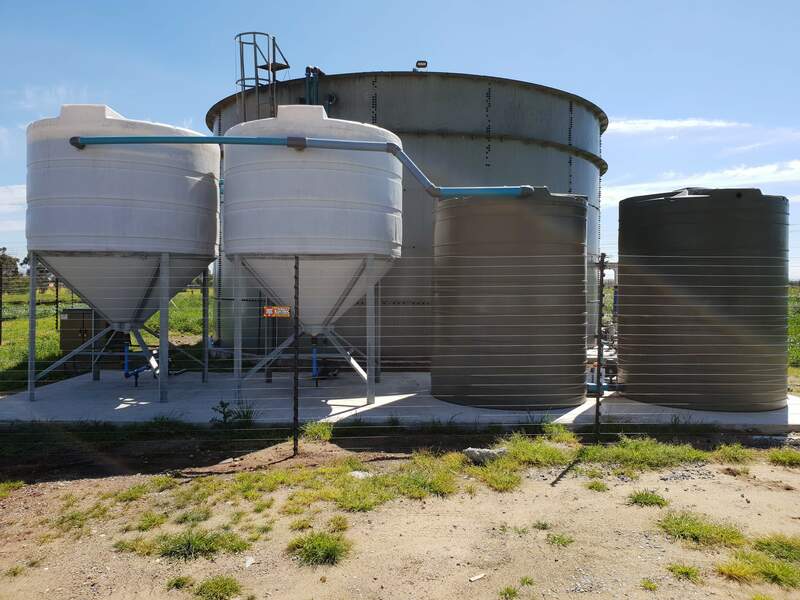 Dekker Biotech specialises in the design and implementation of wastewater ponding systems, both compact and algal integrated high rate systems. 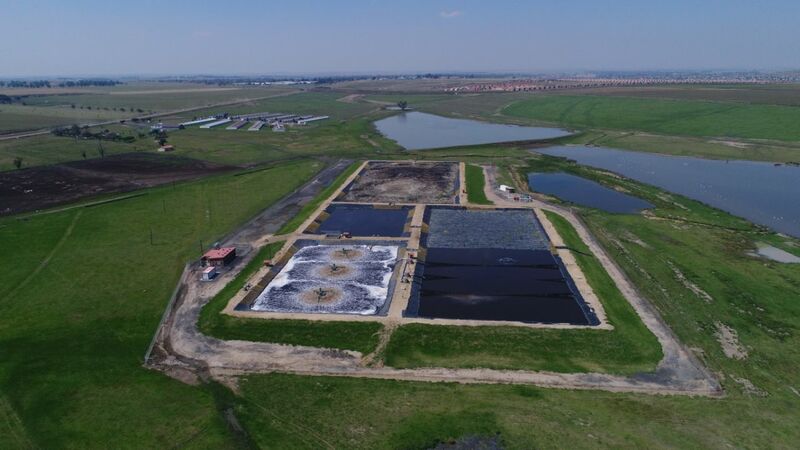 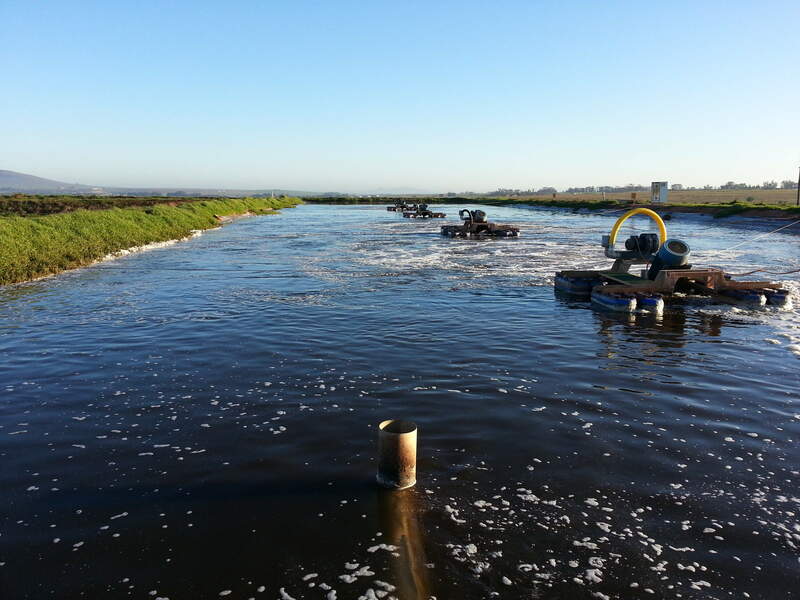 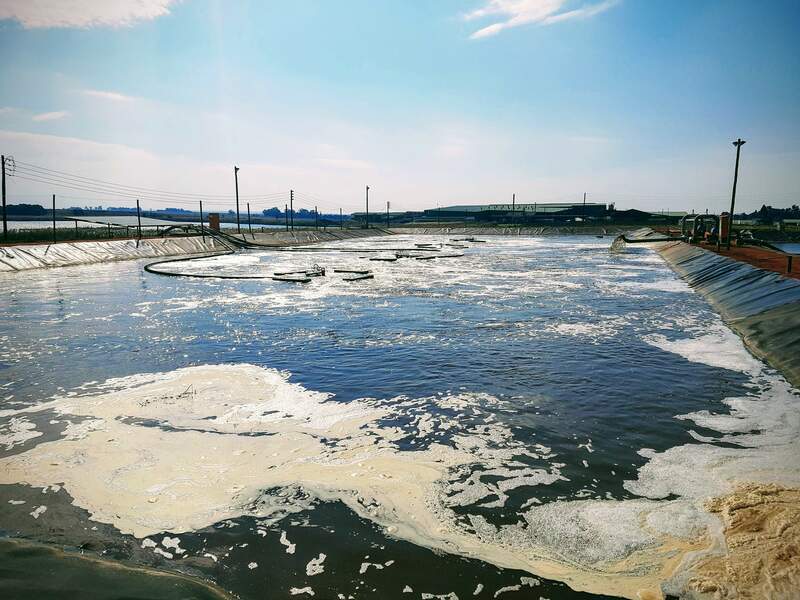 Advanced ponding systems are ideal for treating organic wastewater streams emanating from food processing industries (abattoirs, food canning, wineries etc). 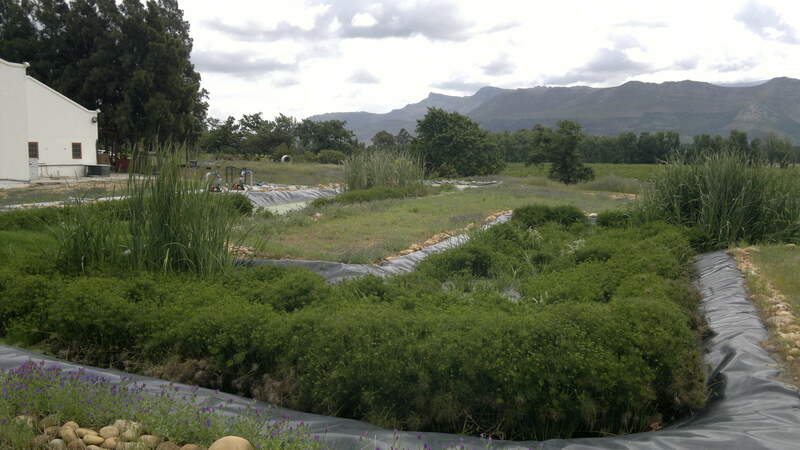 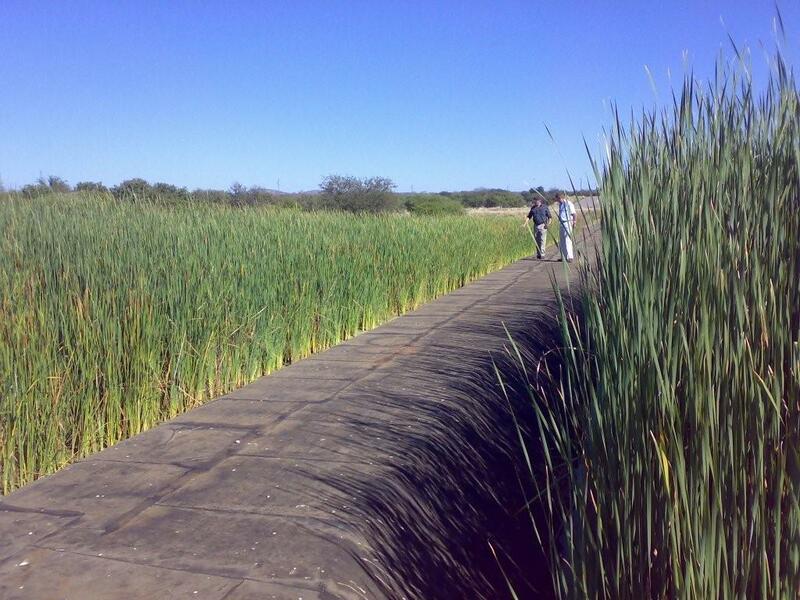 We have implemented numerous systems over the past 2 decades and also incorporating internal water reuse via passive wetland systems.